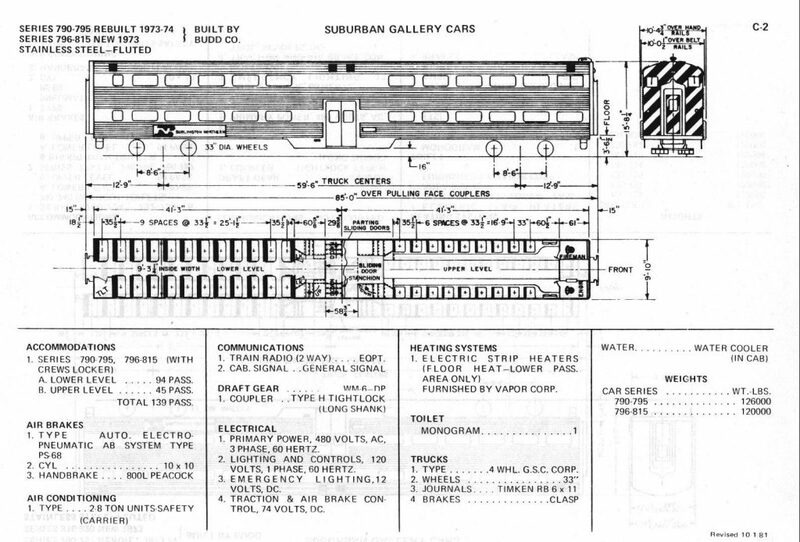 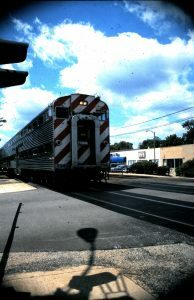 BN’s Commuter service in Chicago’s west side, which was a continuation of CB&Q service, was handled by seven groups of double decked coaches and two groups of cab cars. The first group of cab cars; 790-795 were original CB&Q cars. As more cars were needed to handle the population using this service, they were purchased from Budd in 1973 to supplement the fleet.